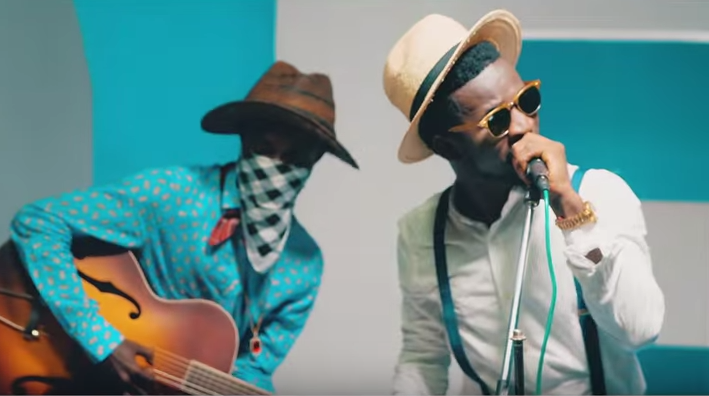 Review: On Bisa KDei's Mansa, A Case of Musical Disrespect. Mansa is beautiful, in the way that it was produced --it's happy, pounding and familiar. It's both fresh and classic in the many experienced sleights Kaywa flays as sound engineer as usual; utilising magically the konga, trumpets and guitars, which are pillars of highlife music anyway. I should also make special mention of lavish piano work,especially when Bisa requests an interlude from Kaywa toward the middle of the song. Highly spiritual. The song is accessible and useful in the way that it makes you nod your head and want to dance; you can play it in a club or at a street carnival, you can play it at a naming ceremony at Madina, and at the same time it's perfect for the late afternoon party on the Sunday after returning from a funeral thanksgiving service. It's right for the gym and for pump on a dull Monday morning. But by making Mansa too, Bisa KDEI has been disrespectful to one of the very foundations of the Ghanaian's happiness --highlife ( the other being quarreling with trotro conductors), which is what many of today's musicians have been accused and crucified for endlessly. Beautiful melody makes good music, but lyrics make for better music too, and in many ways, achieve class and perfect roundness. 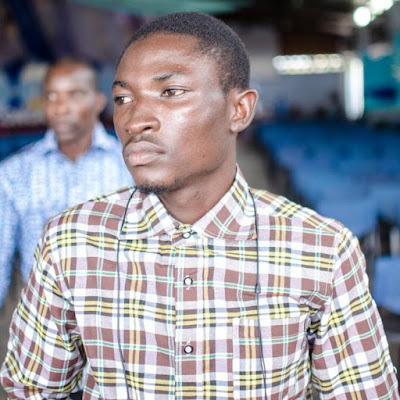 Highlife music is seen as the last resort for substance in lyrics, even above Gospel ( well except Yaw Sarpong and the Asomafo, or SDA hymns...or maybe Shasha Marley's 'Martha Tui', if you get what I mean), and so perhaps, if Bisa's inconsistency in his message was in Azonto, we might forgive him...but this is highlife, the language of proverbs and the thoughts of the Ghanaian octogenarian, and so it's disrespectful and requires thirty cows and the blood of teenage virgin girls to pacify. Bisa begins the Mansa narrative by bidding farewell to Yaa Mansa, supposedly a lover or close friend , saying that he was returning to the town of his birth for three days...that if the grass was greener and there were wider smiles on that side of the fence, his return was in doubt. Nice message! After all, like Amakye Dede advices; you should change environment if things change, because there's no point being clad with disgrace at one place. But in the lyrics that follow immediately, our desperate and broken narrator is someone else; there's talk about joyful dancing, and love at first sight, and knickers...even an invitation to Amerley, a Ga damsel, to join in the fun. Where is the continuity? Where is the plot? It's unfair and disrespectful, and even if it is condoned in other genres, this is highlife. But the song is a hit, and Bisa has gotten away with his lack of candour and flow in his lyrics...but then again, this is a town of 'substance-less' hits, from much of Ambolley's rap to 'Ye Wo Krom'. Something bad is happening. Another question for Mansa is this: though it's highlife, it was not recorded live. Might it have affected the final product? Should highlife, or indeed all other Ghanaian music be recorded and performed live? Have our artist been too hasty and too lazy? Have they played smart with us for more than two decades? But then again, can Kwaw Kesse's 'Nonsense' be rendered live? What about Sarkodie's 'Illuminati'? Will it be the same? Years before Sarkodie's Mary album, Okyeame Kwame released the Versatile album, also live and also beautiful, but how come it didn't win him Artist of the Year, or a MOBO, or a BET if we required live sound so badly? Will Sarkodie's Mary live up to the bars that Rappaholic has set, for example? What does it matter if the song has been done and the youth is dancing? Should it matter? The snare which introduces the song, and indeed runs for the entire three minutes and fifteen seconds of the number, feels plastic and inauthentic, which is the argument of Mark Okraku Mantey, Bessa Simons, Ambolley, as well as other live band 'vigilantes'. Contemporary music producers have come under endless criticism because they don't use live instruments during recording...many modern disc jockeys too, because they don't use turn tables. But in their defence, the dynamics of song making have changed. Technology has made things easier. We don't walk as much as we used to, because of taxis. We don't stuff letters into bottles and hope our lovers receive them on the other side of the ocean. Maybe what modern producers require is practice, intuition and the most important instrument of all; a detail oriented ear. The process of creating music is spontaneous and accidental, and so though it's perfect to make music in company where there's creativity from various people, it's also possible to make music, great music, in solitude. And there, Fruity Loops might come in handy...might help capture that creativity in the bottle which is the artist's mind. 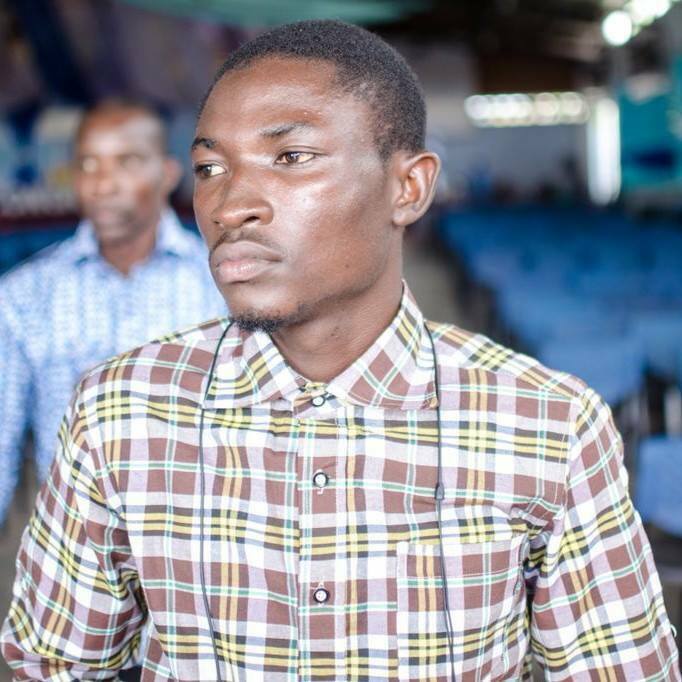 Bisa started off in the group Boys in Serious Action, which is what BISA stands for, and then began scoring music for Kumawood...mostly sad and lonely songs, or about God's time, you know, save for the Azonto Ghost exceptions. We've always been drawn to the morose too, for some odd reason. Remember Blind Messiahs and Ama Boahemaa? Still, he has an enviable work ethic. In an age where artists prefer singles to a full body of work and people are growing a curious allergy to highlife, Bisa is already on his sophomore project. Apart from singing, he also does all backing vocals and produces music, so today, he's easily one of Ghana's most sought after musicians and widely regarded as the future of the genre; touring with the big names and receiving the blessings of revered veterans, never mind that on many occasions, I feel he could sing a higher key; really challenge his vocal capacities to get optimum performance, or do better on stage, he's still a hard worker. A man's gift maketh room for him, but hard work is more important than talent. Fancy, Rex omar, who needs no introduction in Ghana and abroad in the genre, praising Bisa and prophesying greatness into Bisa's career on social media ...that's like being chosen out of the called . I hope, in all honesty and for all our sakes though , that it is for his work ethic and dedication to the genre, and not necessarily for Mansa. He's most likely going to receive any award this land has to offer in the year under review, when it comes to highlife. Competition from R2bees' Concert Party and Makoma, as well as Pastor Ofori 'Alewa' Amponsah...and indeed, Kwabena Kwabena, might just not be enough competition. But we deserve improved lyrics. If D-Black and Omar Sterling have had to prove their lyrical depth and dexterity in the past months, even after so much success, we should demand that from Bisa too, and indeed all our musicians, for after hearing and dancing, we should have something to listen to any think to, too.